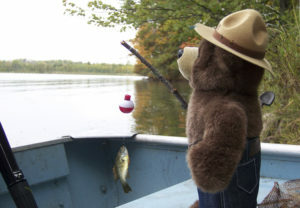 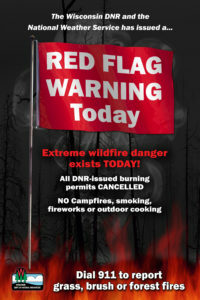 Before you fry up that big catch over a campfire this weekend, follow Smokey’s Lead and check the fire danger. 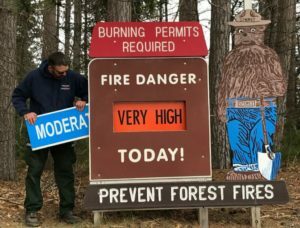 The fishing opener is upon us and another round of dry weather is in the forecast. 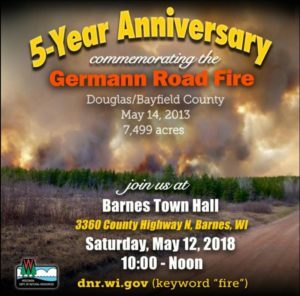 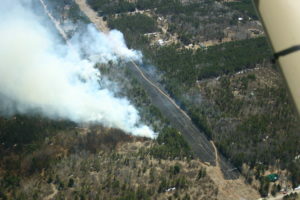 Fire officials are gearing up for a busy weekend, especially in northern WI. 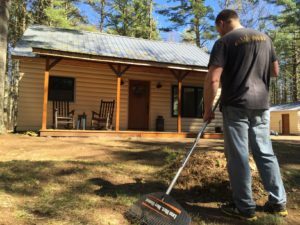 Before you hit the lakes, secure trailer chains, check tire pressure and maintain brakes to avoid sparks. 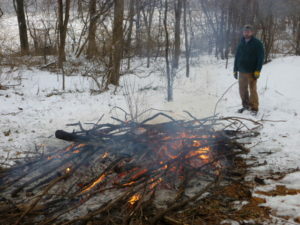 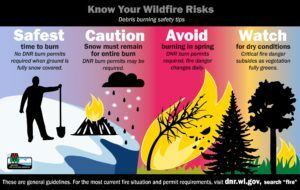 If you are planning to do some clean up around the yard or simply have a campfire with friends, follow the daily restrictions and make sure any permitted fires are completely out. 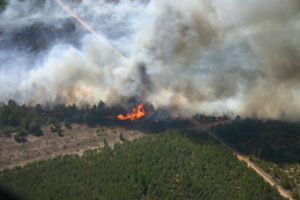 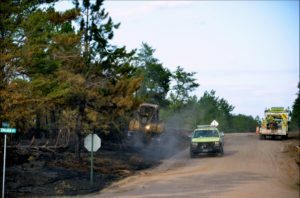 In the last week, the DNR responded to over 160 wildfires, mostly caused by debris burning. 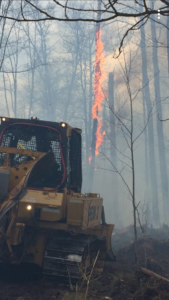 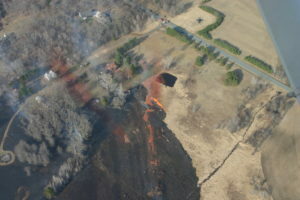 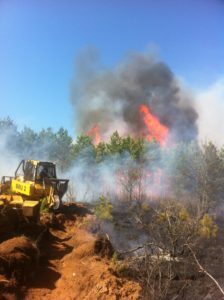 Van Beek Fire in the Town of Stephenson burned 20 acres on April 28, 2018.